While looking for lunch in Seattle’s Fremont neighborhood, we originally sought out Cuban sandwich specialist Paseo. We failed to research beforehand that the restaurant was closed Mondays, but found possibly an even better option. A quick search guided us to this place a short walk away. 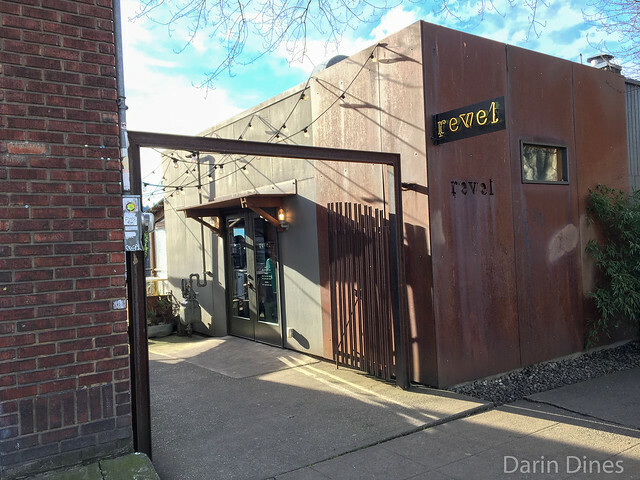 Revel has been very popular since opening up here almost six years ago, serving Korean dumplings, noodles and rice bowls. 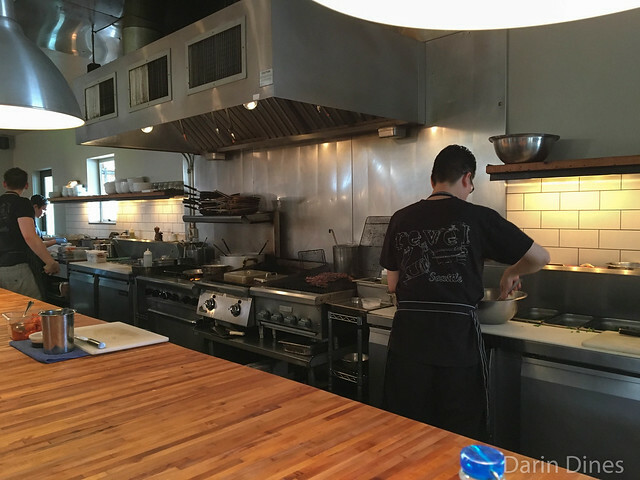 The restaurant is the most casual sister restaurant to Joule from chef team Rachel Yang and Seif Chirchi. I had an enjoyable meal here. 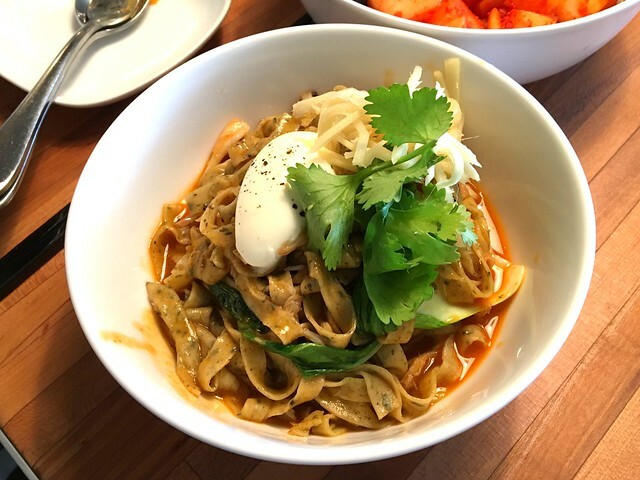 The Dungeness crab noodle was my favorite of the dishes with a nice balance of savory flavors and a chewy pasta. 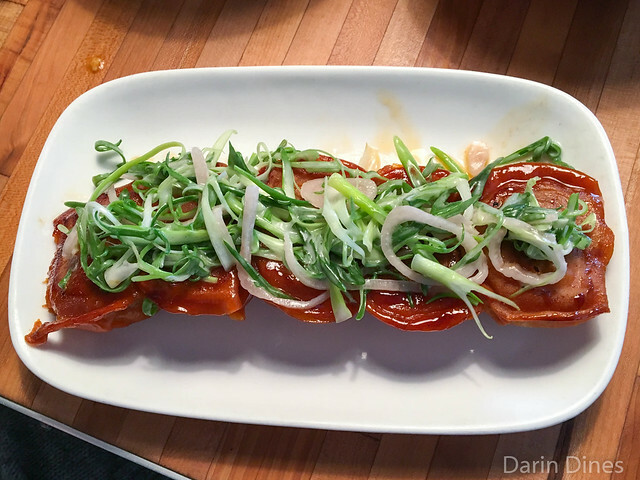 The short rib dumplings looked beautiful, though I wanted more texture from these meaty creations. 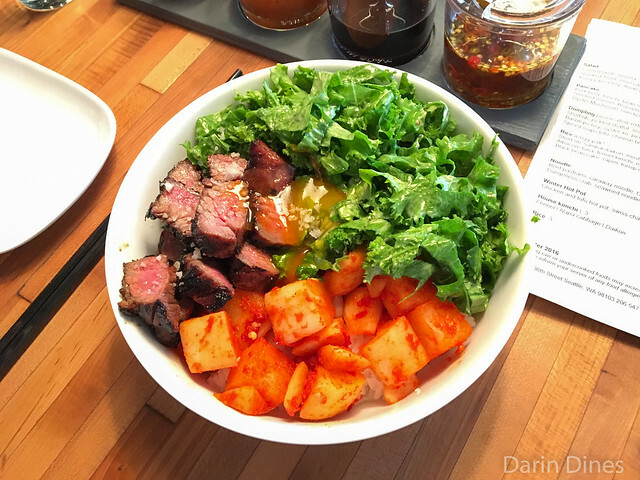 The short rib rice bowl also featured some bold flavors contrasted by pickled daikon and plenty of greens. I would return here.